In the card games literature, there is quite a lot of variation as to which of the names Red Dog, Slippery Sam and Shoot are applied to which version of the game. 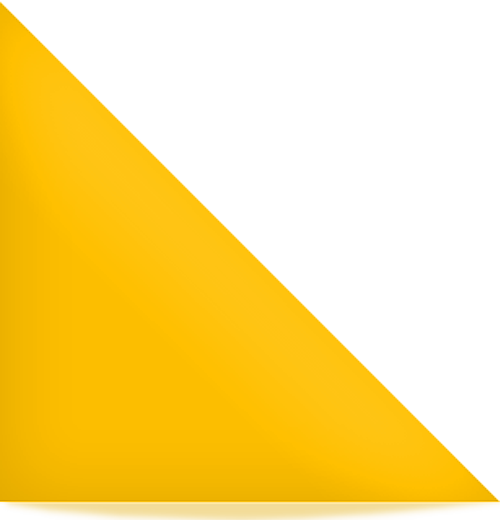 A standard 52 card pack is used with cards ranking from ace (high) down to two (low). There can be from three to about eight players; each in turn will be the dealer - the first dealer is chosen at random. Before the deal each player puts an equal stake (ante) into the pot. The dealer then deals five cards to each player, and the players look at their hands. Starting with the player to dealer’s left, going around the table clockwise and ending with the dealer, each player has a chance to bet. At your turn you choose how much to bet - you must bet at least the amount of the ante, and may bet anything up to the entire pot - and you place your stake next to the pot. When you have bet, the dealer burns one card (i.e. takes it from the top of the deck, shows it to the players, and adds it face up to the bottom of the deck) and then deals one card face up in front of you. If you have a card in your hand which is the same suit as the dealt card and higher in rank, you show this card, take back your stake, and the dealer gives you an equal amount out of the pot. If you have no card which is the same suit as and higher than the dealt card, you must show your whole hand, and the dealer sweeps your stake into the pot. Your cards and the dealt card are now set aside face down and it is the next player’s turn to bet against the pot, whatever it now contains. If the pot is empty, or contains less than the minimum bet, each player immediately puts in the initial stake again. After everyone has bet, the turn to deal passes. Whatever was in the pot stays there for the next hand, and each player adds another ante to it (but if the players agree that the pot has become too large they may split it between them and ante to a new pot). Some play that only four cards are dealt to each player. This enables a larger number of players to take part without the cards running out. Some play with only three cards dealt to each player. 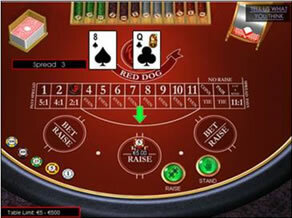 Red Dog can be played with a bank put up by the dealer, as in Shoot or Slippery Sam; in this case the players do not ante, and if the pot becomes empty the deal immediately passes to the next player. The game is similar to Red Dog, but there are the following differences. At the start, the dealer alone puts up a stake, which can be any amount between an agreed minimum and maximum. The dealer deals just three cards to each other player. Players may not look at their cards until just before their turn to bet (when the previous player’s turn is over). At your turn, you may bet anything between an agreed minimum and the amount currently in the pot (obviously the agreed minimum for a player’s stake must be less than the minimum that the dealer has to put into the pool). The dealer then turns up a card and you win if you can show a card from your hand of the same suit and higher in rank; otherwise you lose. If the pot becomes empty, anyone who has not yet bet in that deal does not have a chance to do so. The deal immediately passes to the next player to the left. If money remains in the pot at the end of a deal, the same dealer deals again. When the same person has dealt three times in succession they can choose whether to pass the deal on to the next player, keeping whatever is in the pot, or to deal a fourth time and pass the deal on after that, keeping whatever remains in the pot after the fourth hand. This is also called Six-Spot Red Dog. The betting mechanism is the same as in Shoot, but the players bet on the basis of the dealer’s turned up card, without having seen the cards in their hands. The dealer deals just three cards to each other player, but they must not look at their cards. Then the dealer continues by dealing cards face up in the centre of the table until a six or lower appears. Each player bets on having a higher card in the same suit as the face up card. After the player has decided how much to bet, the player’s whole hand is then exposed and the player wins the amount of the stake from the pot if it contains a higher card of the same suit as the dealer’s card; if not, the player’s bet is added to the pot. If the pot becomes empty in the middle of a hand, the deal passes to the next player, who creates a new pot. At the end of a hand, the dealer retains anything that is left in the pot, and the deal passes to the next player. This is similar to Slippery Sam, except that the players bet without seeing either their own cards or the dealer’s card. Alternative names are Stitch and Polski Pachuck. The banker’s initial stake is a fixed amount, and a player’s maximum bet is half of what is in the pot at the time. When the player has bet, the dealer burns one card (faces it and puts it on the bottom of the pack), and turns up the next card, and the player’s three cards are exposed. 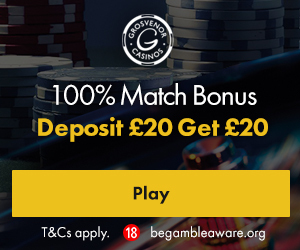 If the player has a higher card of the same suit as the dealer’s card, the player is paid from the pot twice the amount of the bet; otherwise the bet is added to the pot. If the pot is busted (runs out of money), the deal immediately passes to the next player. Otherwise the same player continues dealing until at the end of a hand the pot is at least three times its initial size. At this point the dealer declares a stitch round - a final deal after which if the pot is still not busted the dealer collects whatever is in it and the turn to deal passes to the left.